If you've read any of my latest posts, then you'll know that I'm on a dewy skin kick. 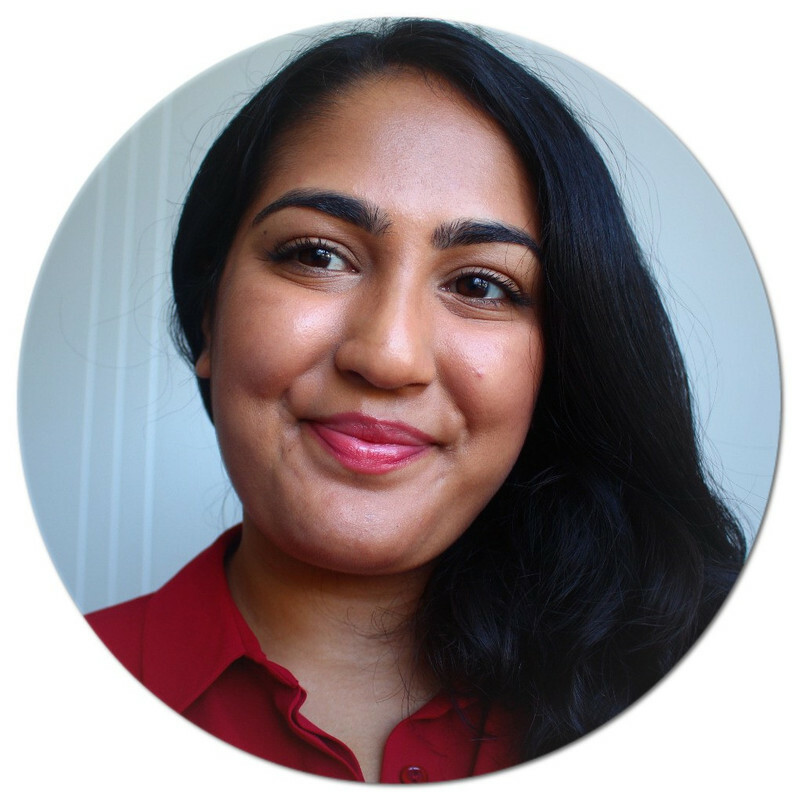 I just can't get enough of luminous skin, not just for the Summer, but for the also for the colder months. I've had high hopes for the L'oreal Lumi Magique Primer (£9.99), let's see if it lives up to my expectations. The primer is a stark white liquid that has a pearly finish. As far as I can see, there isn't any shimmer, just a pearly reflective glow. It's not as glowy as it looks when swatched which was quite surprising. Being a white liquid, I did think it would be a bit more luminous. Saying that, I love the versatility of it, you can use it all over, or just on the high points of the face. Here comes the problem, it registers as slightly ashy on my skin. Not completely grey, but it's heading there. 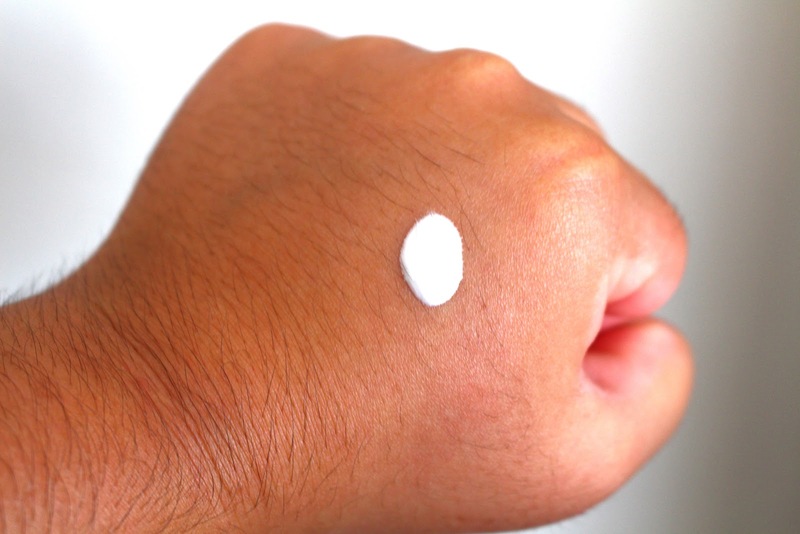 Obviously, for an illuminating primer, that's not ideal as ashiness can dull the complexion. If you have lighter skin, this wouldn't be an issue at all. If you have medium or dark skin, then I'd opt for something like the Bourjois Happy Light Serum Primer. It's not a total surprise since white based products do have the tendency to lean ashy on medium to dark skin tones. I do also want to point out that this primer is a little more dry than I'm used to. It doesn't sink into the skin as well as I'd like it to and foundation is a little tricky to blend on top. That being said, it works really well on the cheekbones which is why I'll continue to use it. 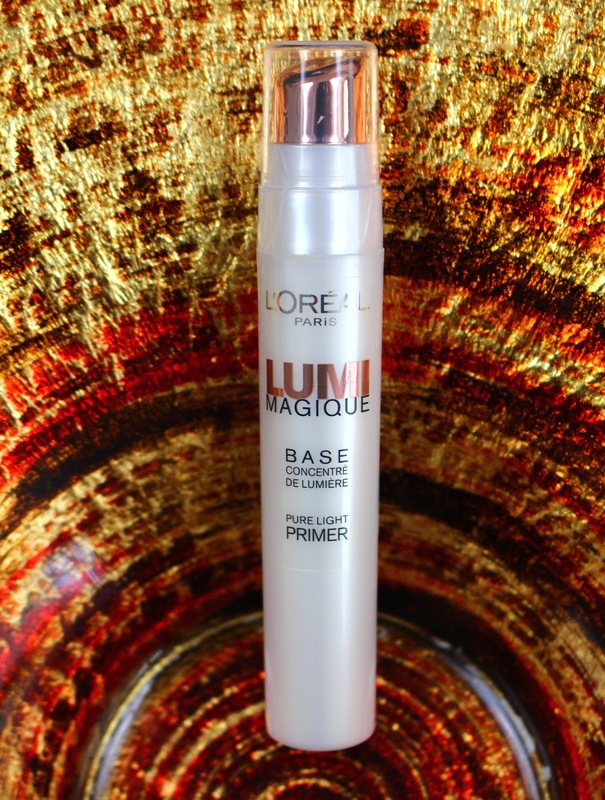 The L'oreal Lumi Magique Primer isn't a total win for me, but it is a nice product that I'll continue to use. If you have fair skin that's combination or even oily, I think this might be a win for you!